The annual Celebrity Cruises mini cruise returns in 2019, this time for three nights sailing over to Amsterdam. This mini adventure aboard Celebrity Silhouette sails from Southampton and spends a night in Amsterdam, so you can party like a local. 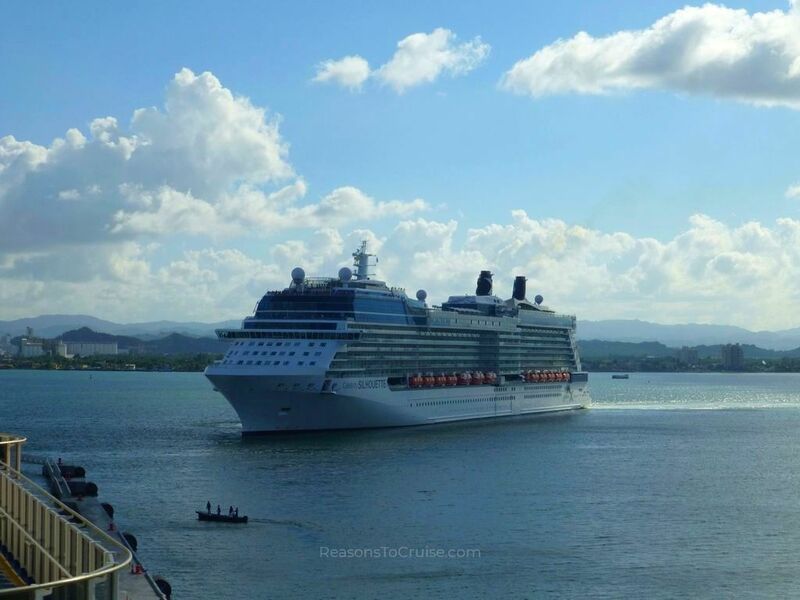 Head to Southampton cruise port to board Celebrity Cruises' Celebrity Silhouette on Saturday 4th May 2019. On Tuesday 2nd April 2019, I found a starting price from £594 per person based on two sharing the cheapest cabin (usually this is an inside cabin). 1 day prior it started from £638 per person, a saving of £44 per person. Want to compare this short break to a hotel stay? A starting price of 'from £594 per person' equates to 'from £198 per person per night'. In my last 43 checks, the cheapest I have seen this cruise start at is from £346 per person, and the highest I've seen it go is from £699 per person. Cruise prices are based on supply and demand so the more spare cabins there are closer to the sail date, the cheaper the prices often become. After all, no cruise line likes sailing with empty cabins and this cruise sails in 16 days. I’m looking for options to host a stag do with Amsterdam as the destination over the May bank holiday weekend and I came across this 3-night Amsterdam Mini Cruise departing from Southampton on Saturday 4th May 2019. There would be several of us, all between 30-40 years of age and I wanted to check if this option would be suitable? I appreciate that this wouldn’t be the case on some cruises that are geared more towards leisure-based clientele for either older couples or families with children so I was wondering if you could shed some light on whether this mini cruise option on the Celebrity Silhouette is more of a livelier short-break for people our age? It’s hard to tell going by the website as there is a lot of information about children’s activities, etc. If you’re after chic and glamorous, Celebrity is for you. If you’re after a lively short break, this one probably isn’t suitable.